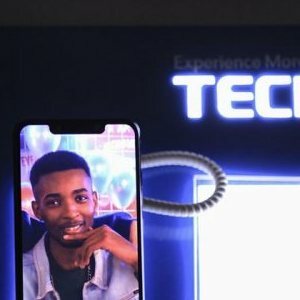 After a successful global launch of the CAMON CX in Nairobi-KENYA, the next destination is Kigali Rwanda and TECNO is set to be unveiling this monster smartphone few hours from now on what has been described as the launch event of the year. 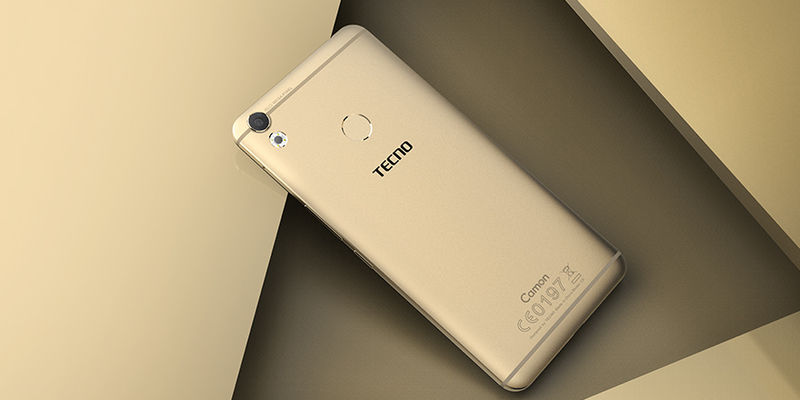 TECNO mobile launches Camon CX, the best “selfie camera” Smartphone on the market. 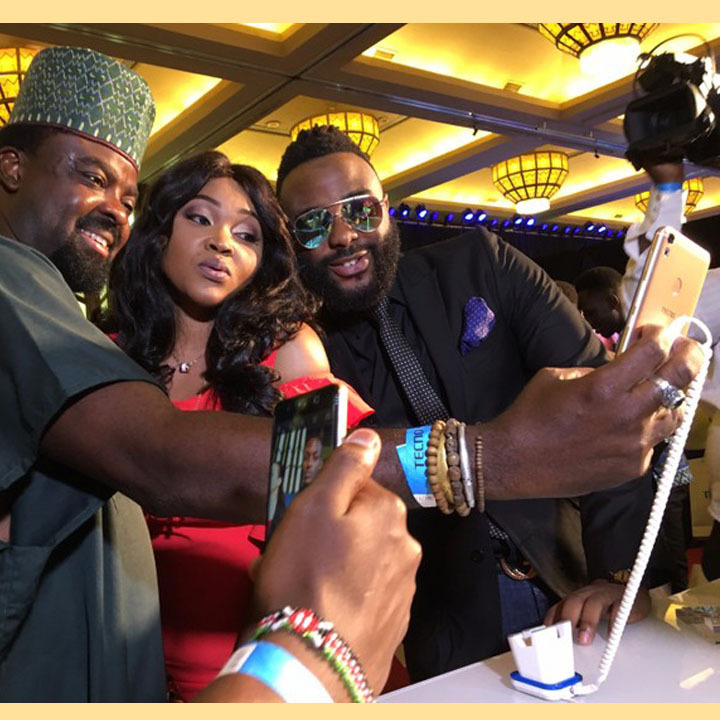 click here to see how the event went down. 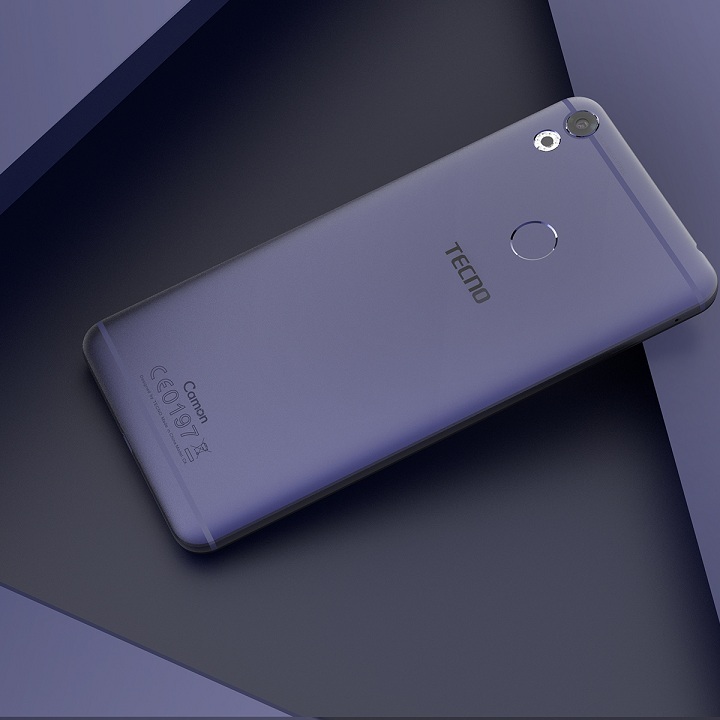 According to our insider, this smartphone will cost frw148,000 flat rate in all TECNO shops countrywide but exclusive update from TECNO management confirms that early buyers will enjoy crazy discounts tomorrow at KCT building( near O-ZONE) from 9am. 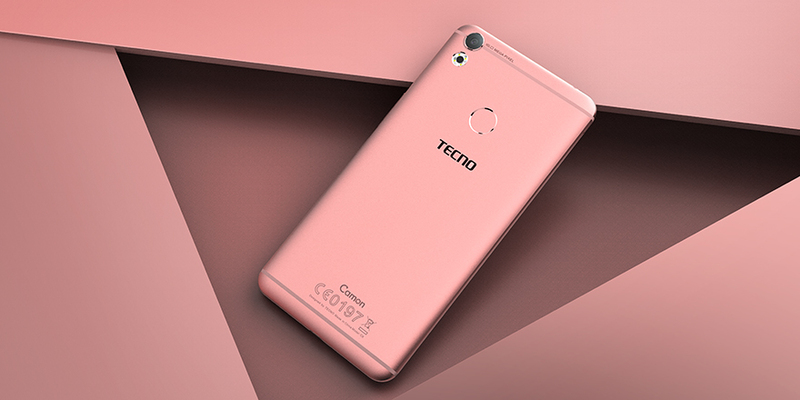 Among the specs that make it a heavyweight smartphone, are - a large Ultra-pixel 16MP camera (both front and back) with low light capabilities and dual front LED flash, octo-core processor with cpu running 1.5ghz, 5.5 inch- IPS screen, 2gb RAM, 16gb ROM, strong battery, finger print security option,among others. In the same touch of rewarding customers, TECNO is also set to reward those loyal customers where the lucky ones together with their families will get a chance of flying in a helicopter to Nyungwe Forest Resort and spend there 2 days of fun-filled moments. 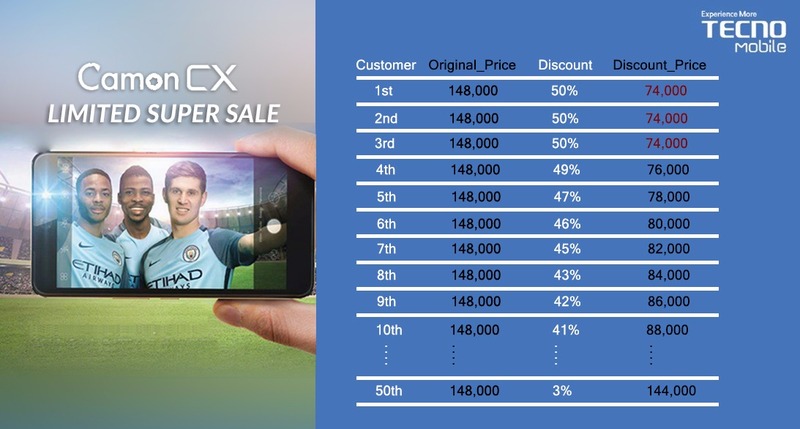 Keep watching this space for updates on this and more offers.